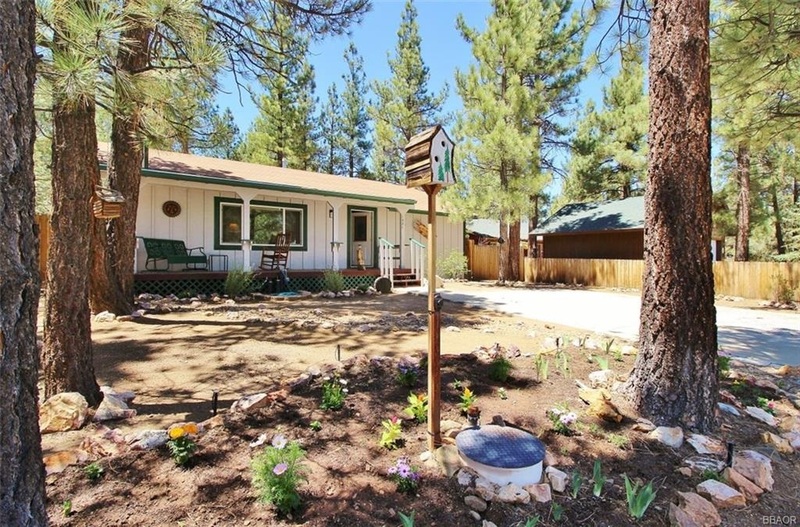 Just Listed in Big Bear City! This is the ONLY house on the market right now in this hugely desirable quiet, cozy, walkable neighborhood in Erwin Lake South of State. This 3 Bedroom 1 bath single level home is just a block away from hiking trails in the National Forest, but offers all the conveniences of a suburban neighborhood. It's close enough to "town" but out of the traffic and crowds.